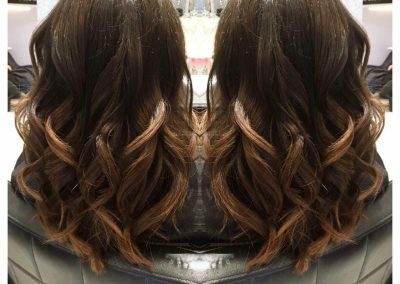 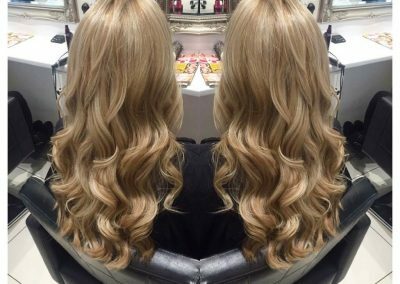 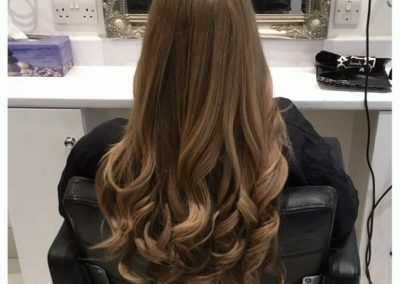 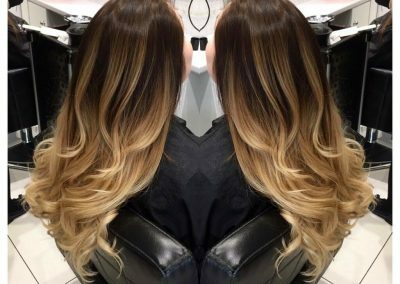 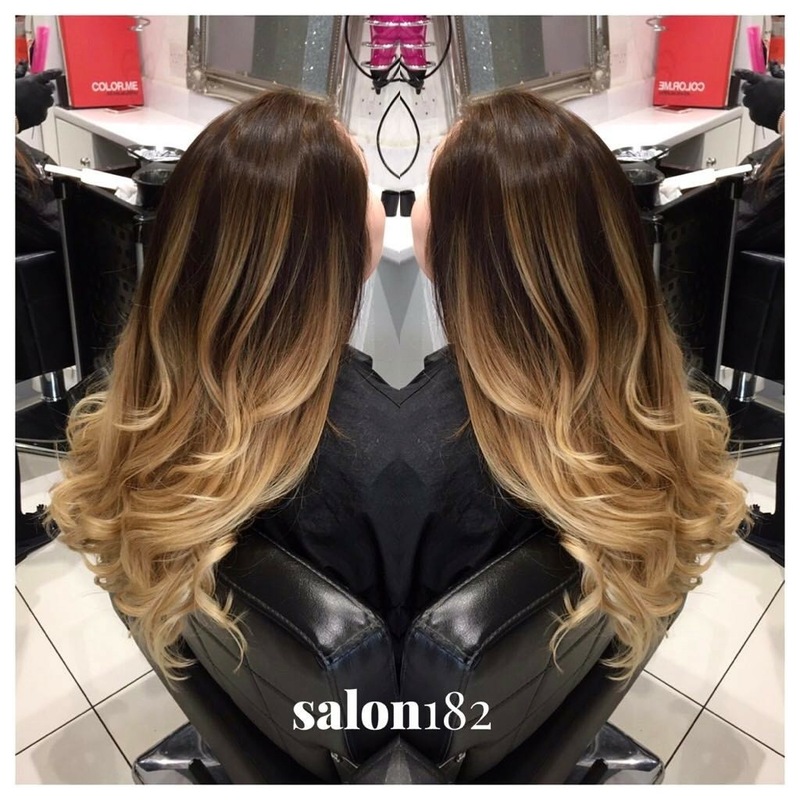 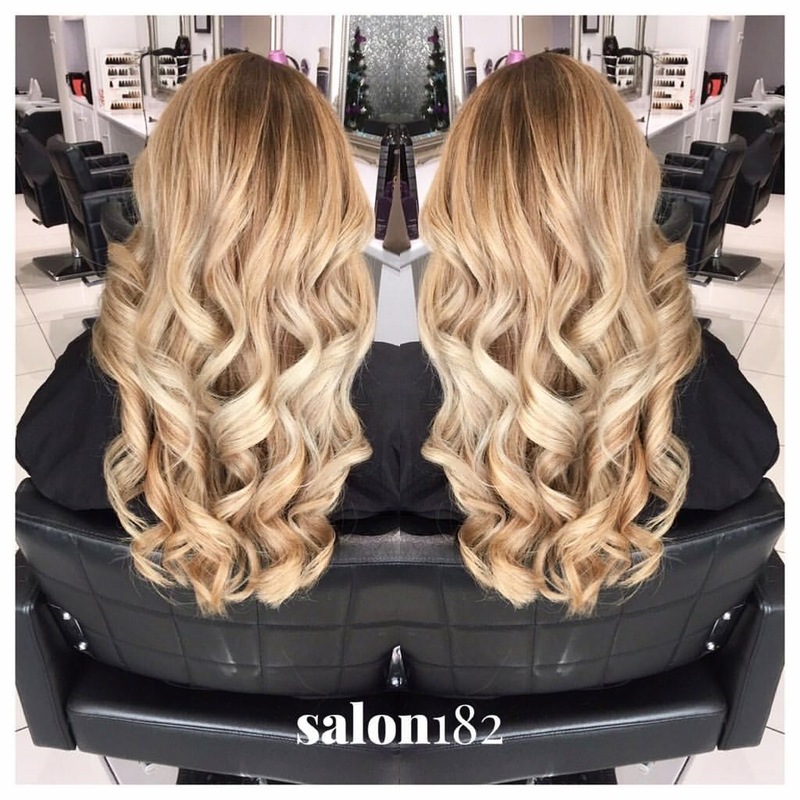 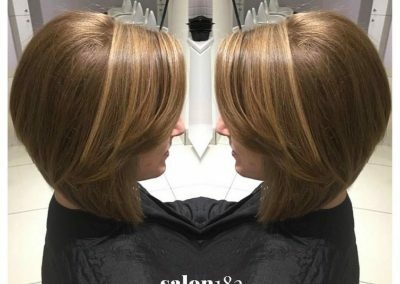 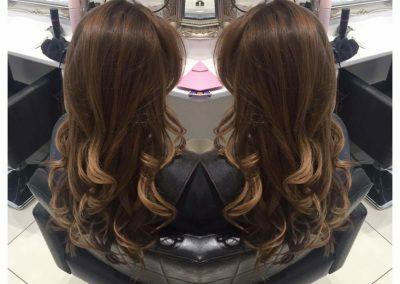 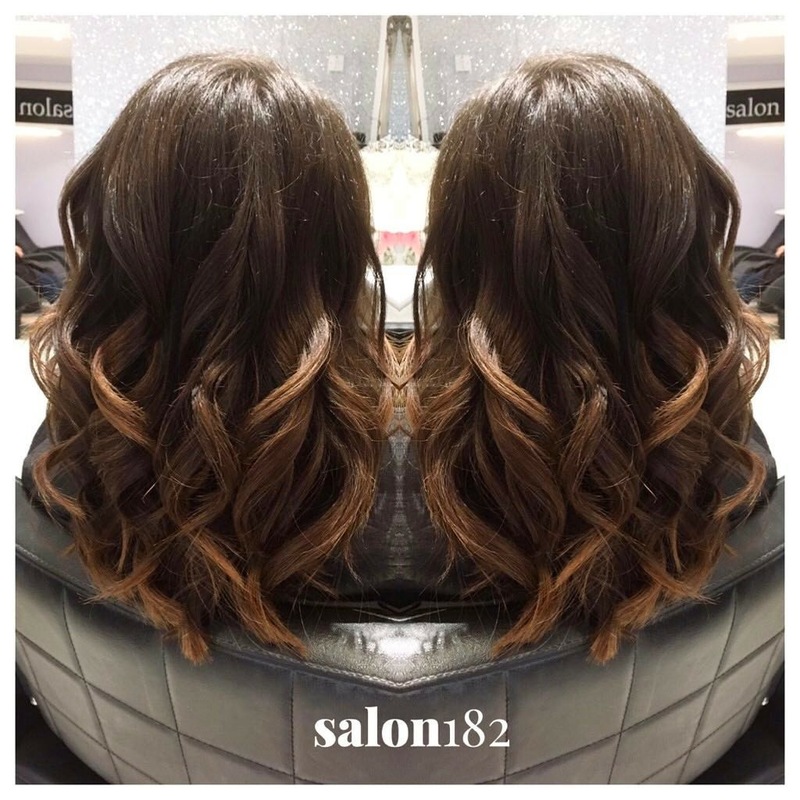 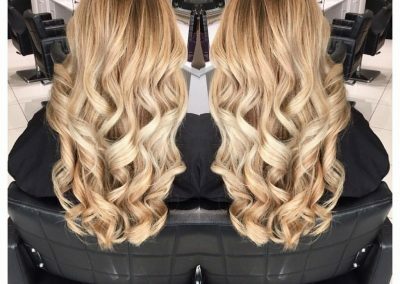 Here at salon 182 we offer superb service in a friendly, professional salon with all aspects of hairdressing needs covered for all our clients. 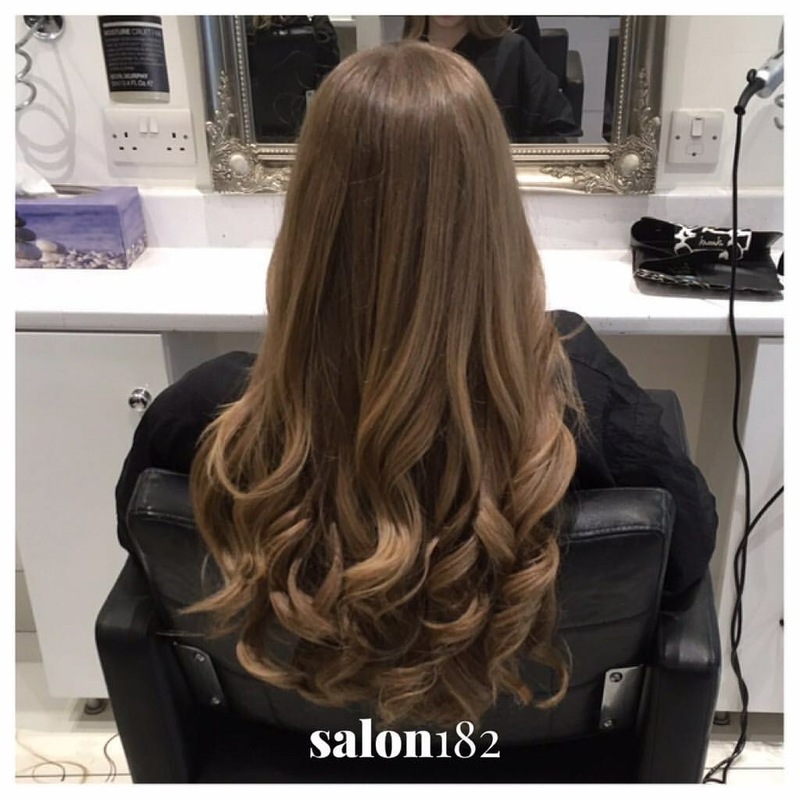 Our passionate, dedicated team are here to look after you. 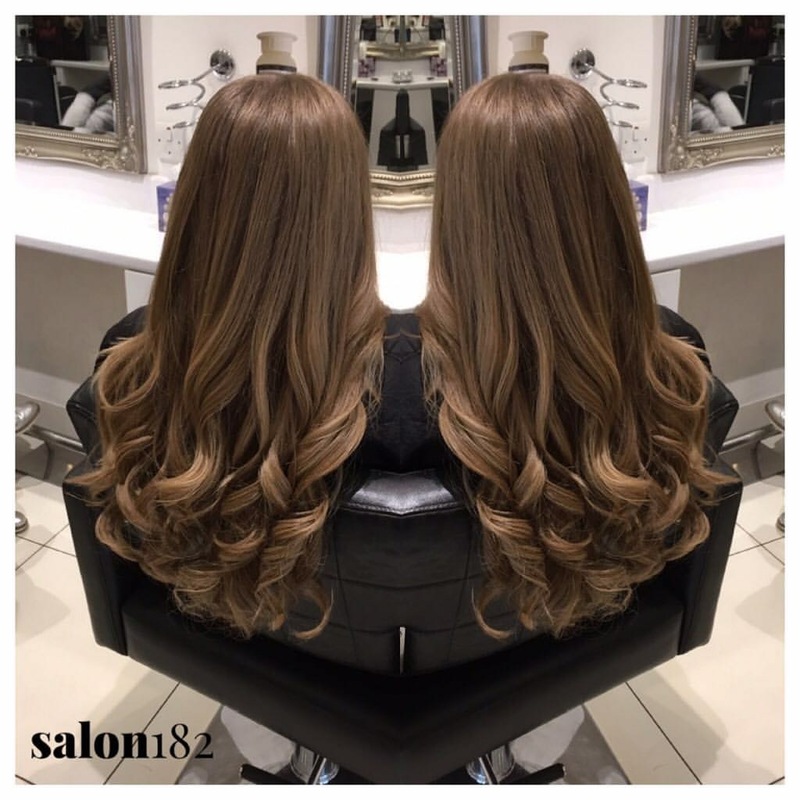 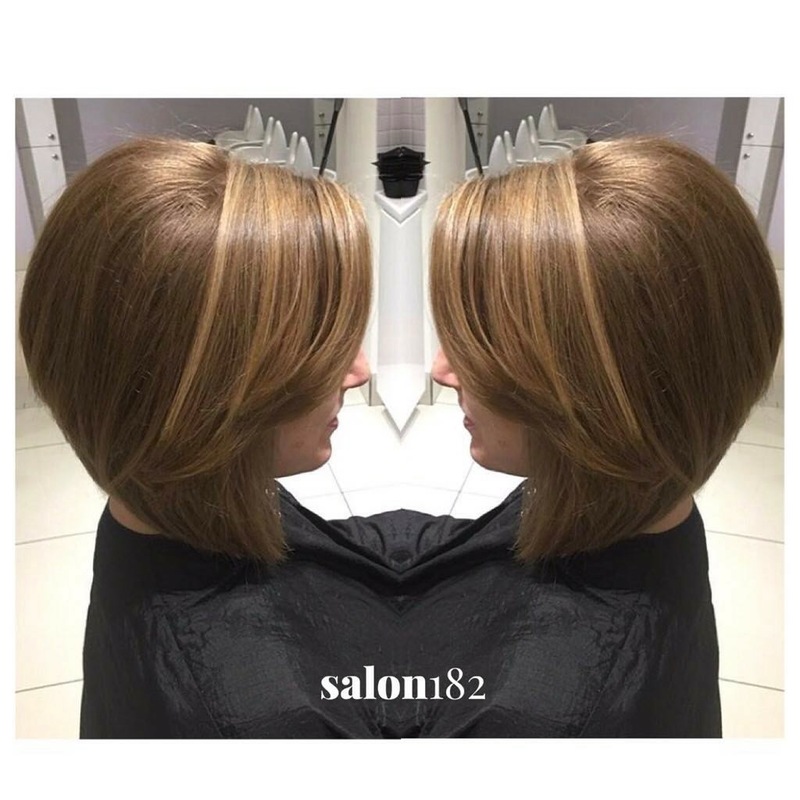 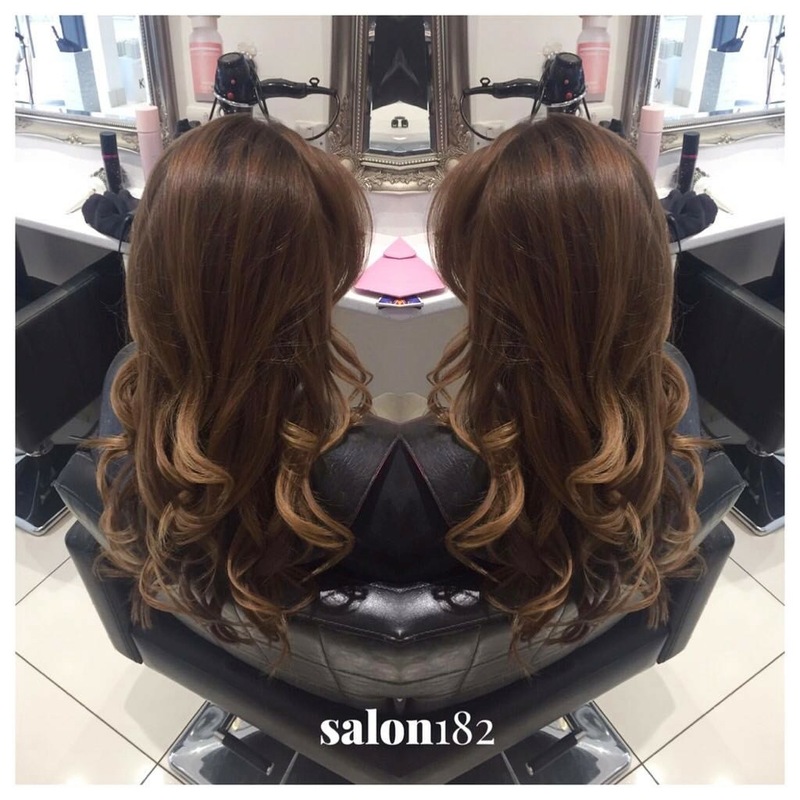 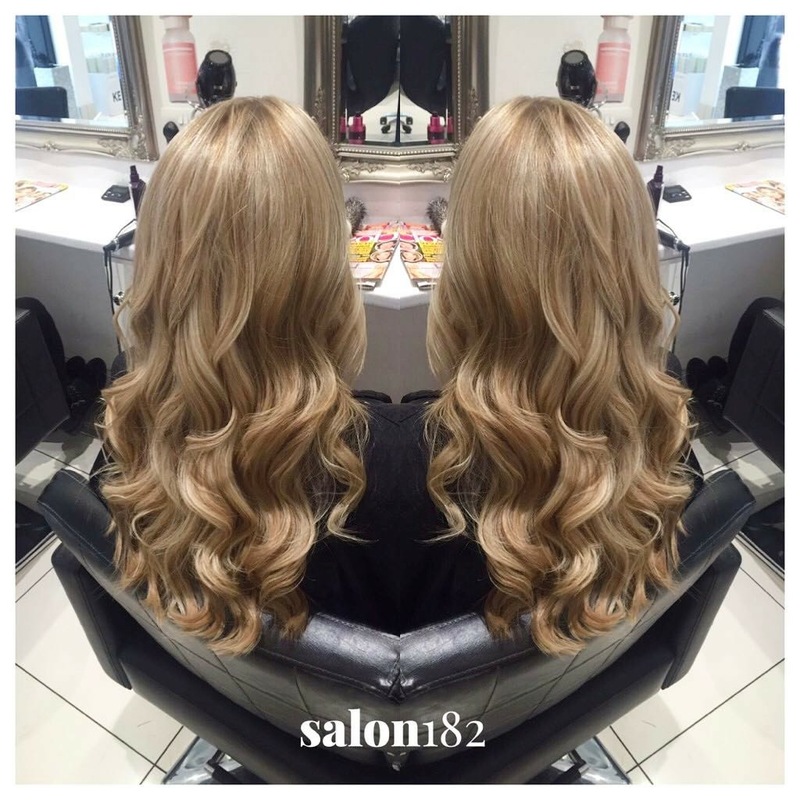 Salon 182 bring a new, fresh vision to hairdressing and beauty in Loughton. 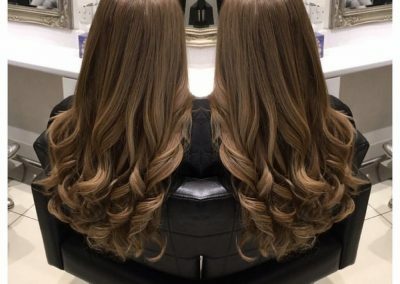 We are delighted to use & recommend Kevin Murphy which has just won the PETA Approved Award – the only company to have such recognition to reassure our clients that all Kevin Murphy products are PPD & paraben free and 100% free from testing on animals.